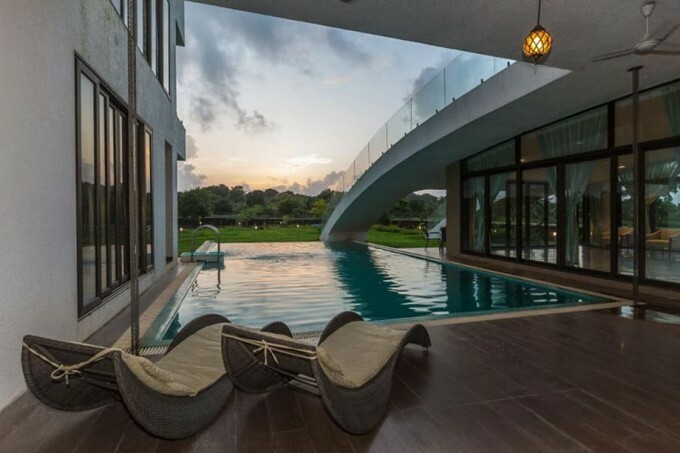 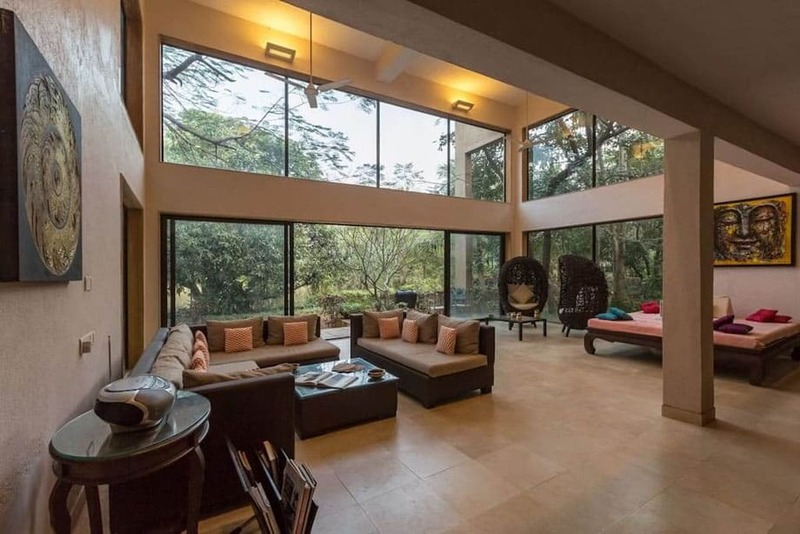 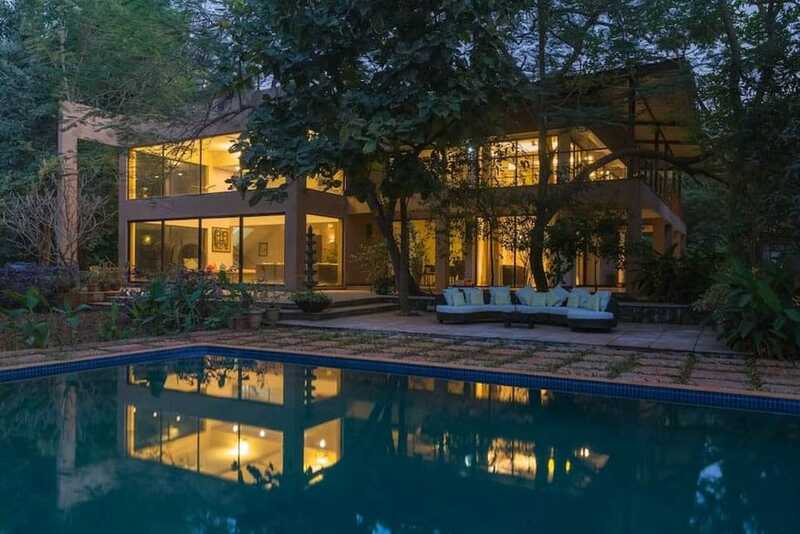 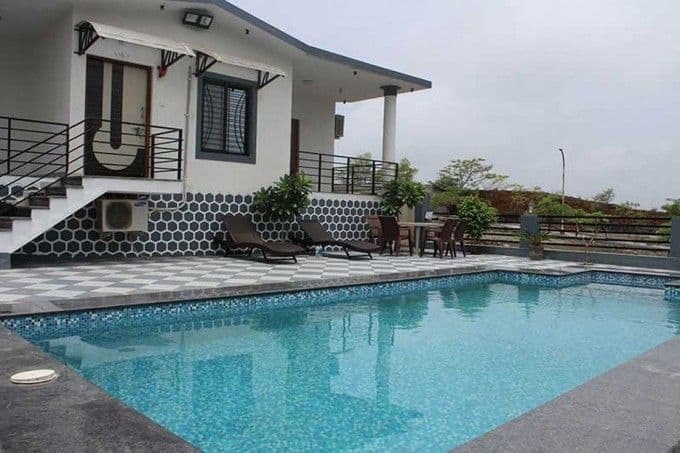 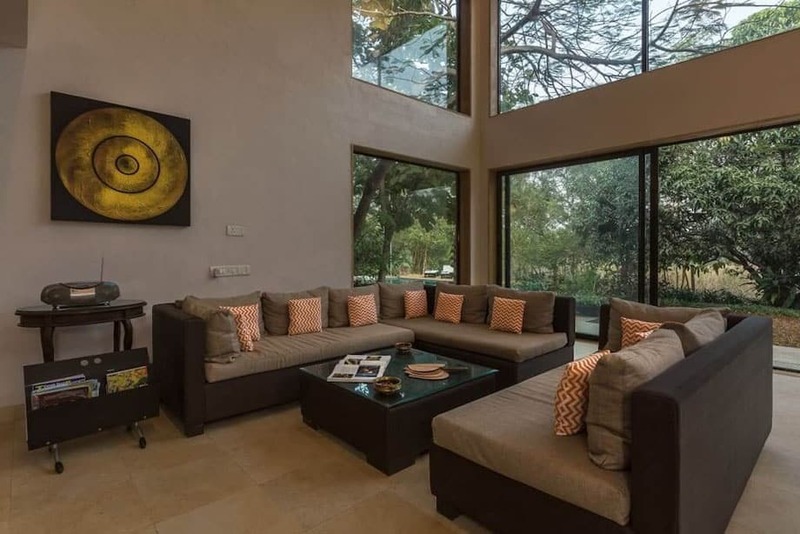 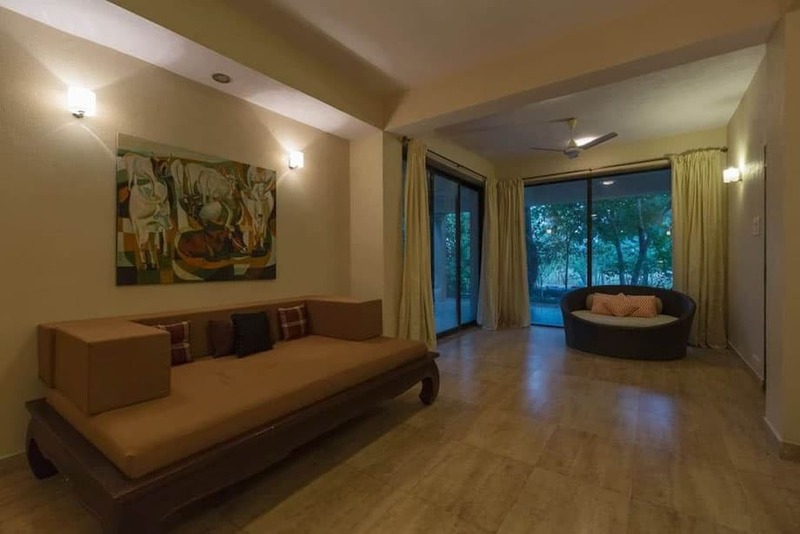 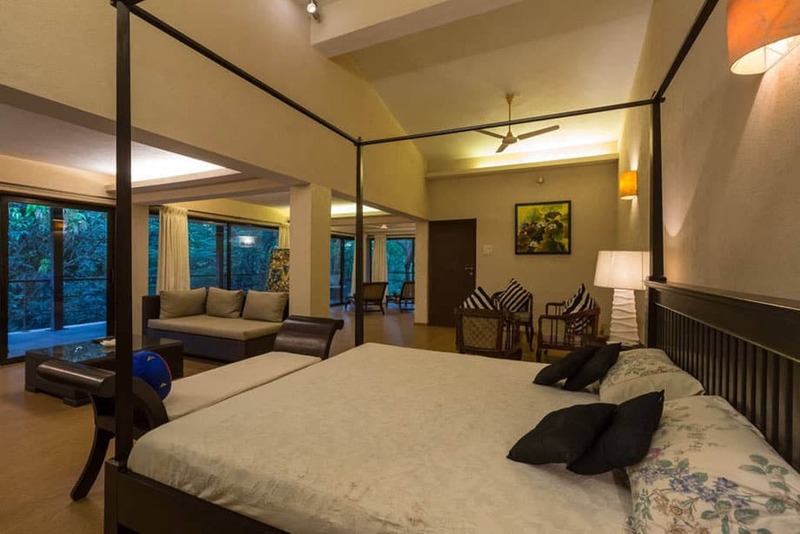 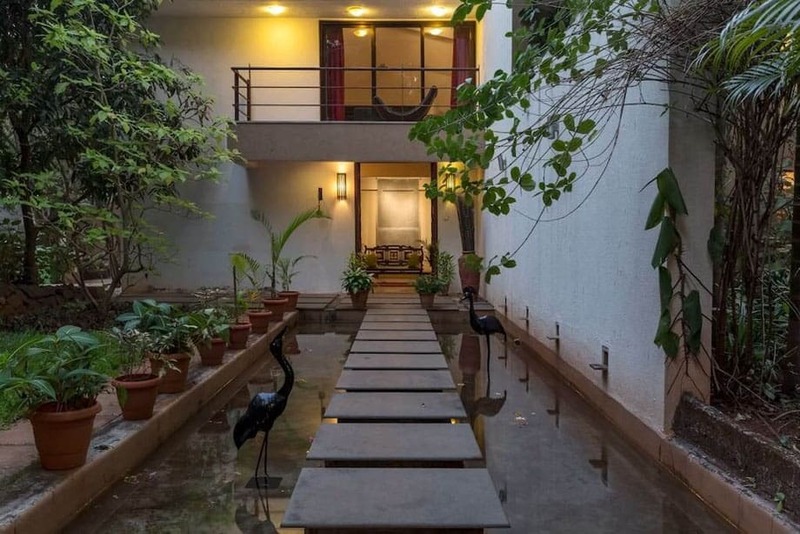 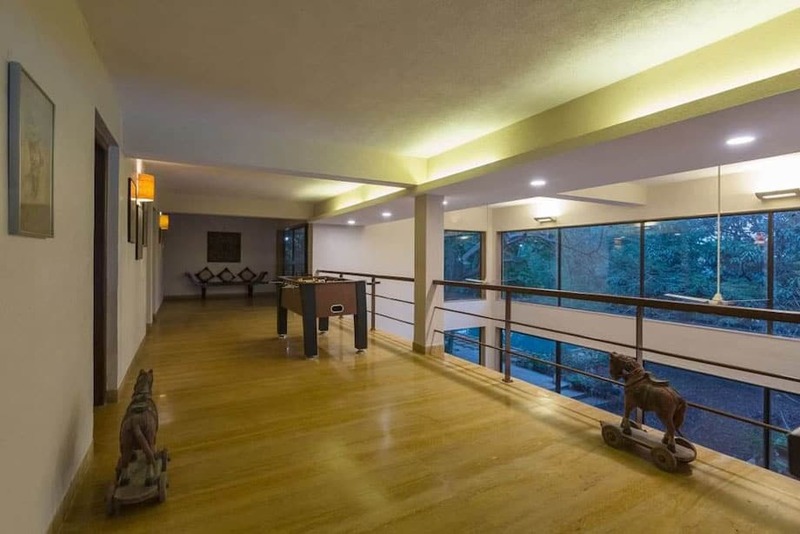 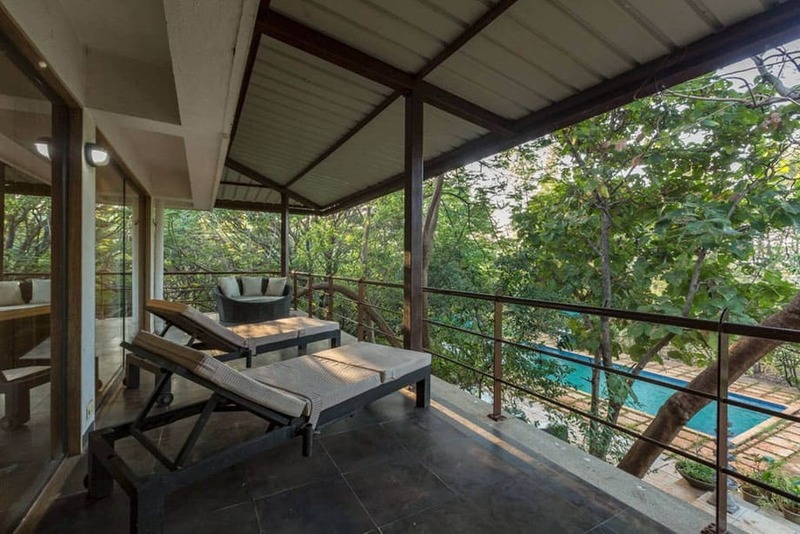 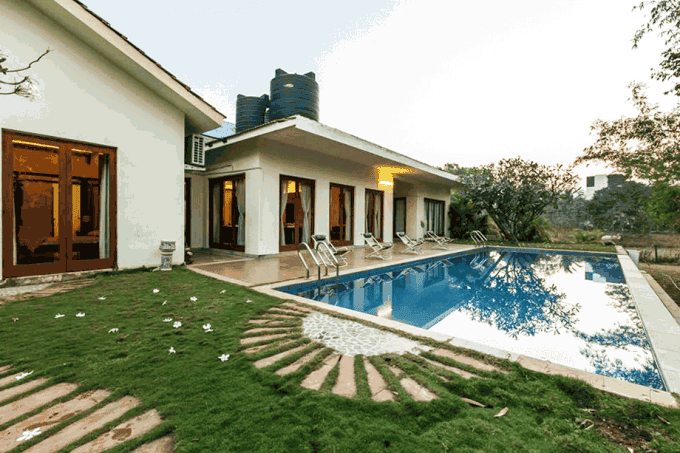 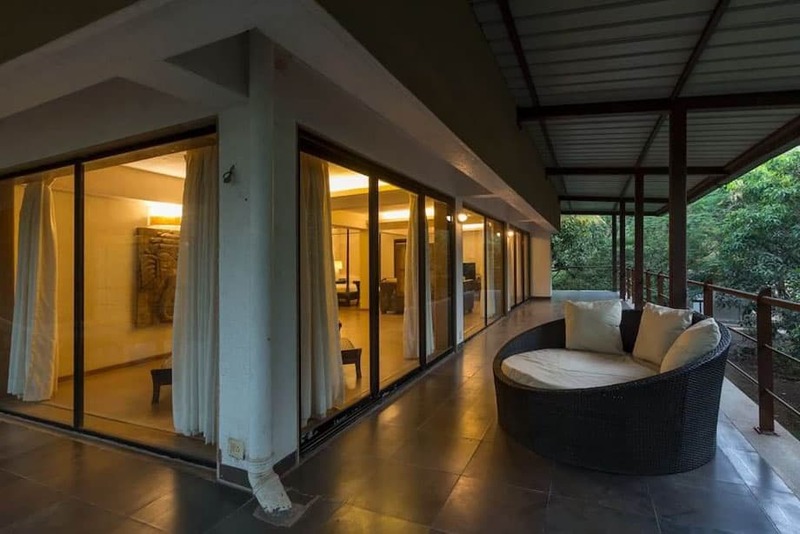 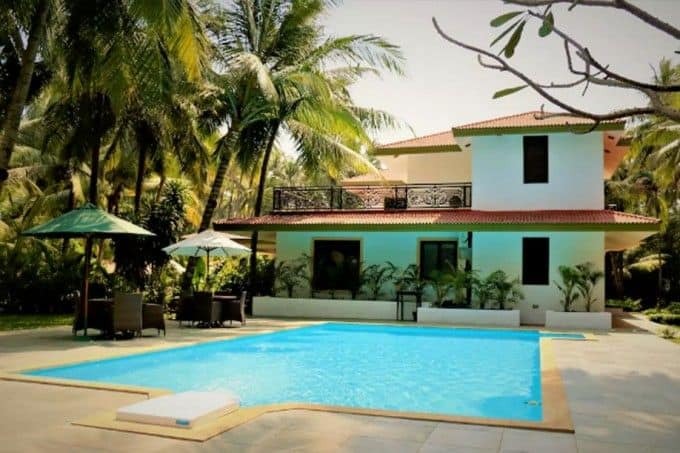 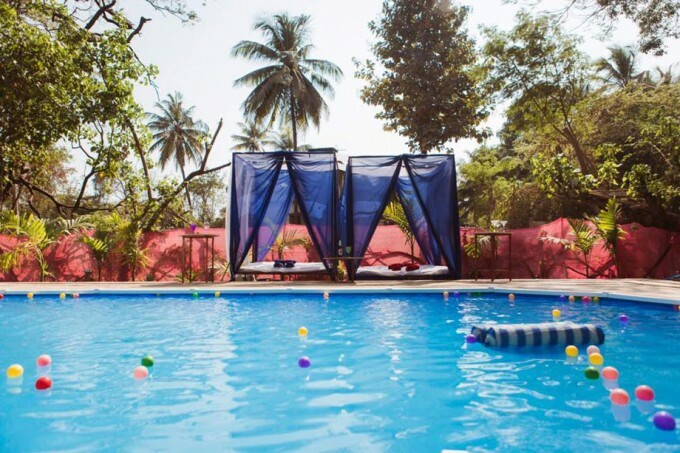 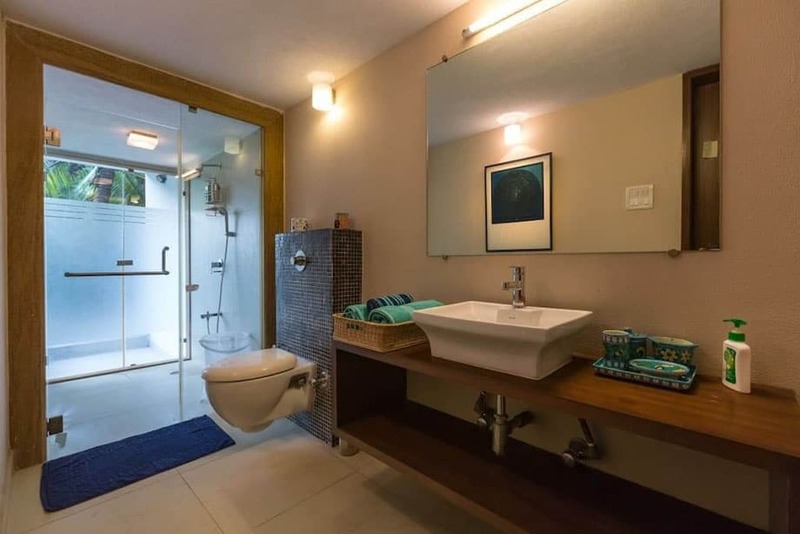 4BHK Luxury Pool Villa in Alibaug - Short Break Co.
A marvellous pool villa with gorgeous interiors, this place is beautifully designed by the owners in a natural and traditional way. 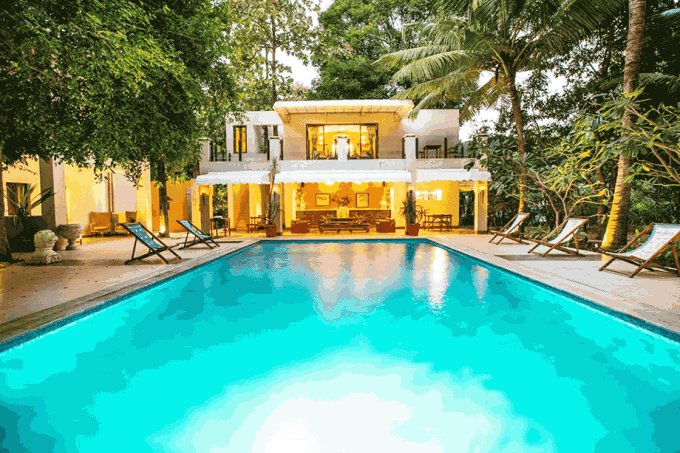 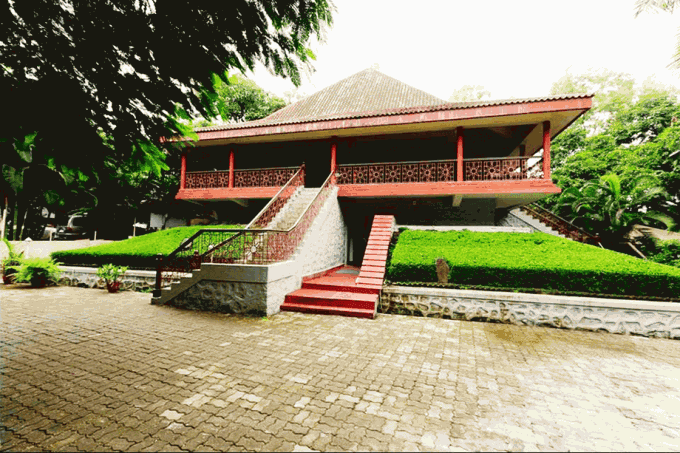 The villa completely follows the traditional Asian theme and showcases the perfect combination of art and heritage. 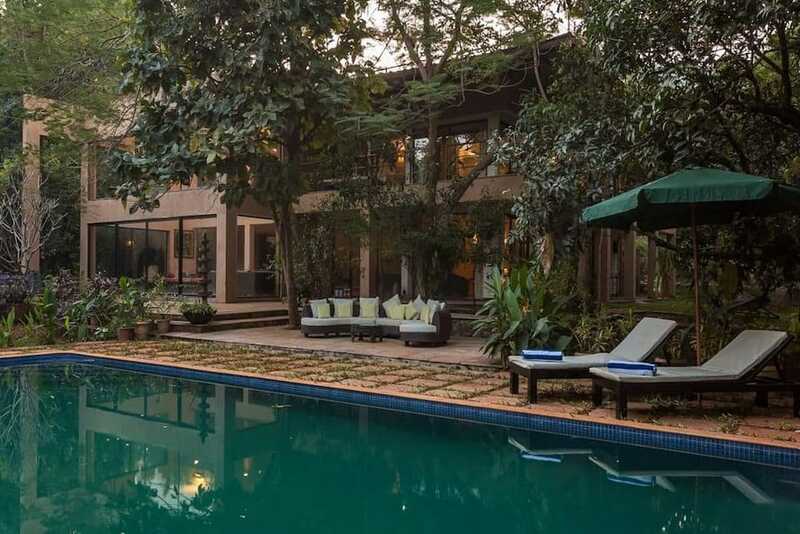 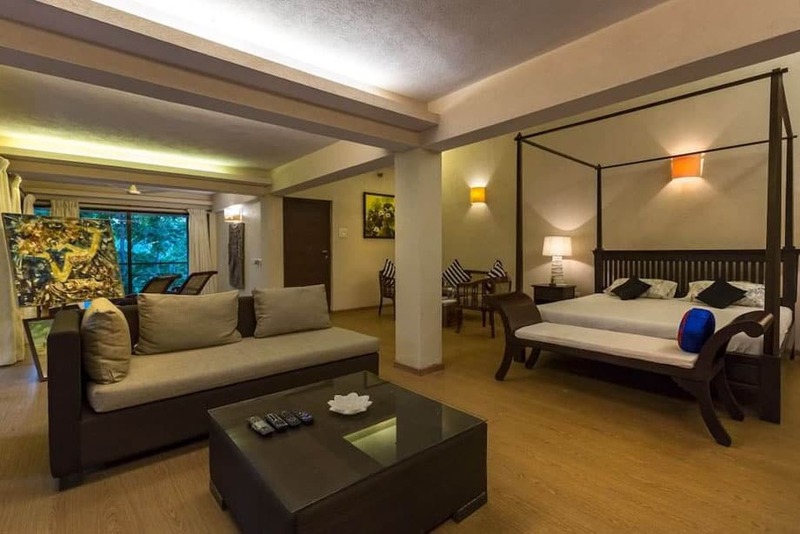 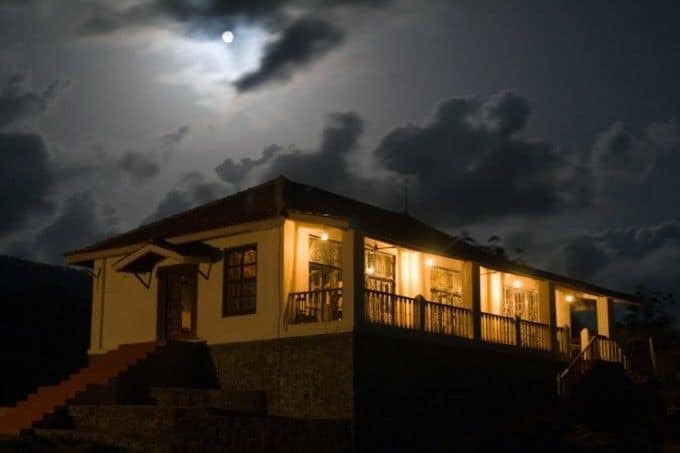 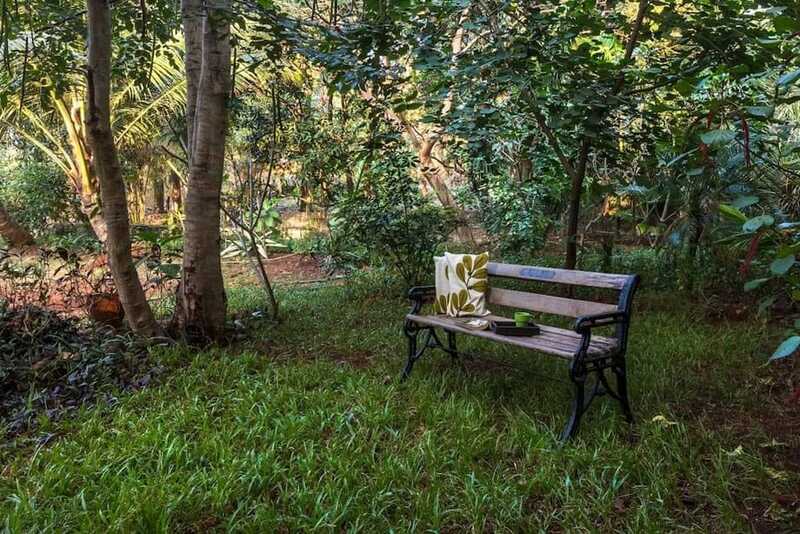 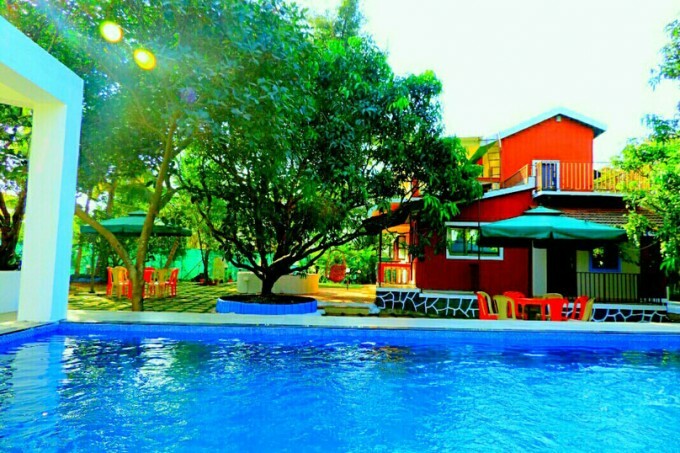 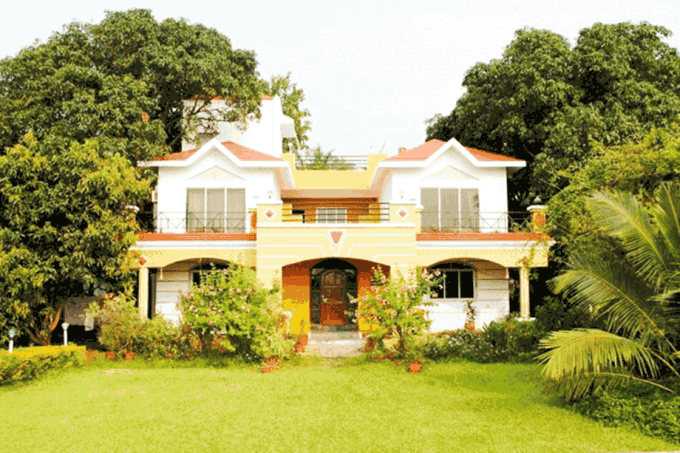 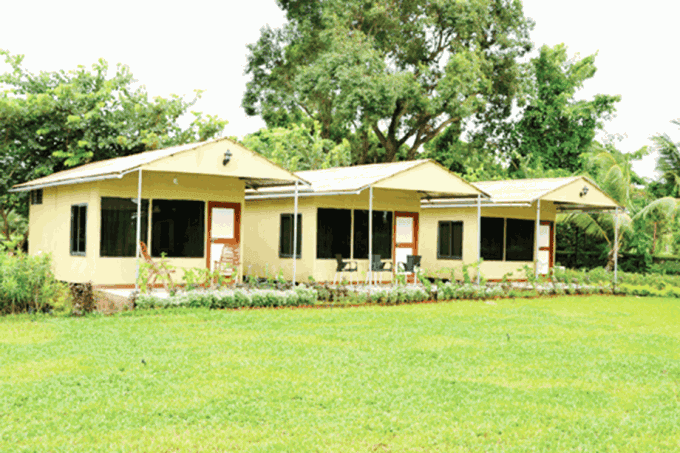 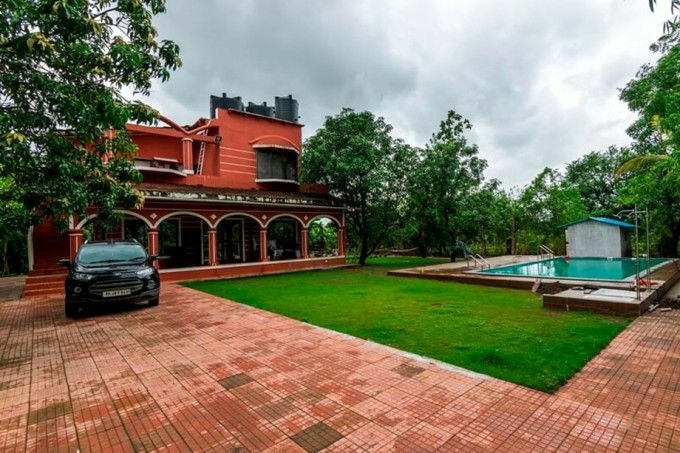 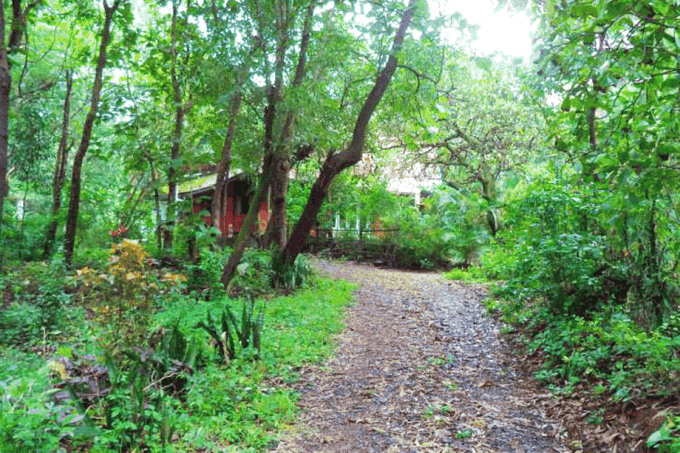 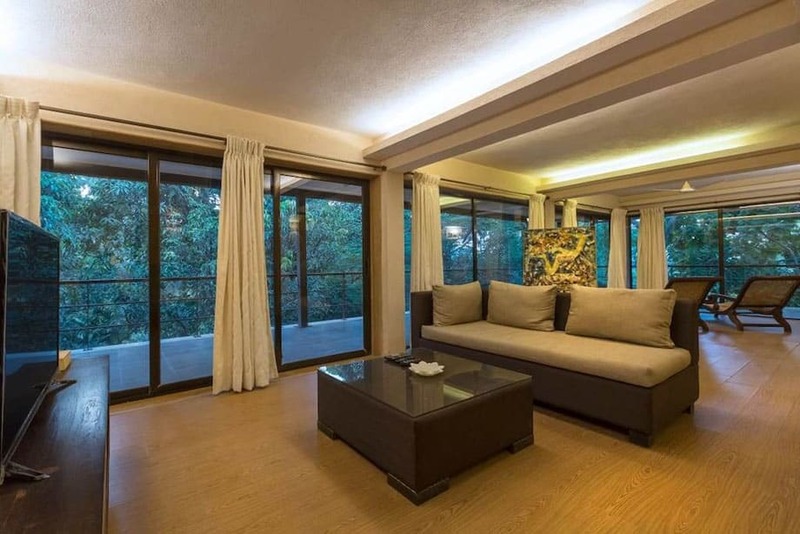 Surrounded by greenery aplenty and offering you a pleasant ambience, this property gives you the feel of paradise wrapped in the cosy comfort of a home away from home. 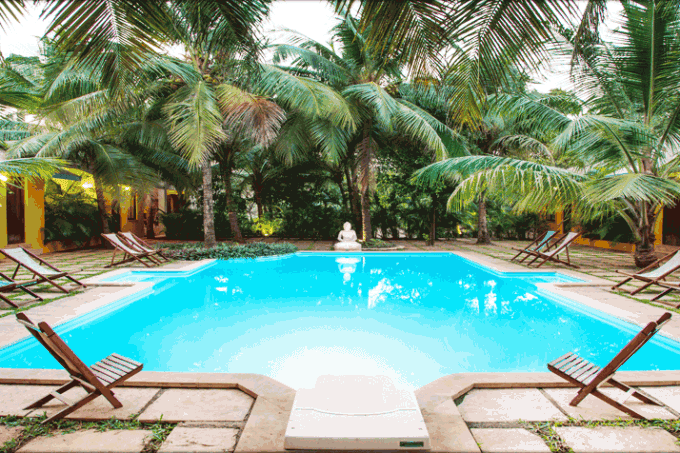 The main attraction here is the huge outdoor seating area accompanied by the swimming pool and sun lounger. 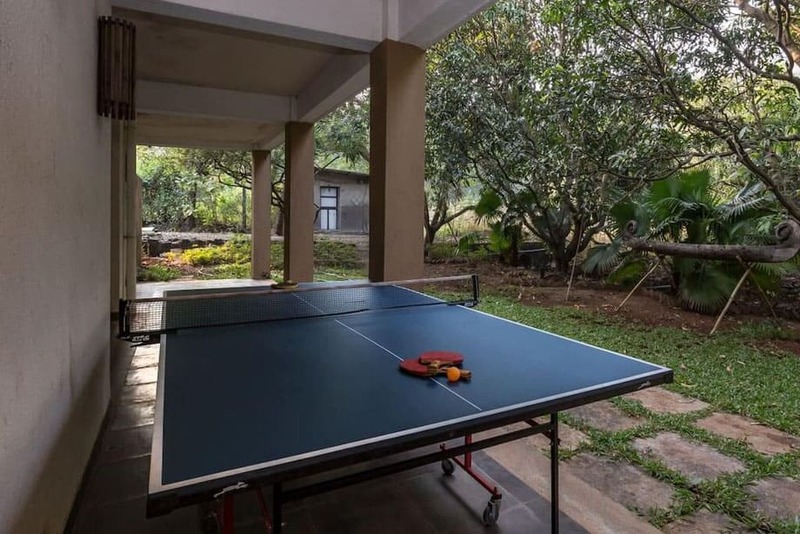 This stay is a great place for a family get-together, group holiday and offers plenty of games that will help keep you and your kids engaged. 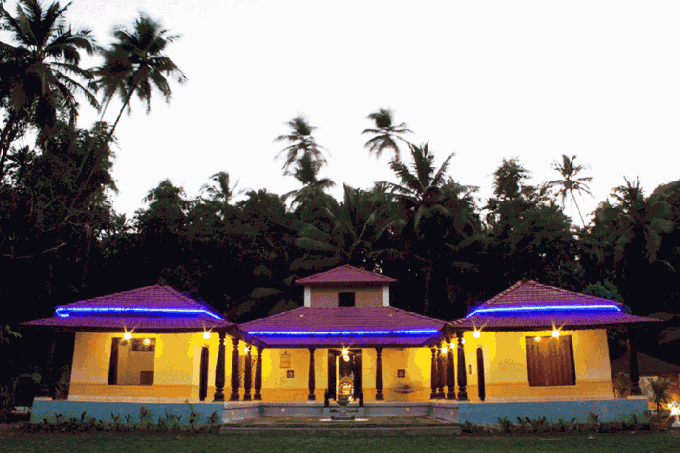 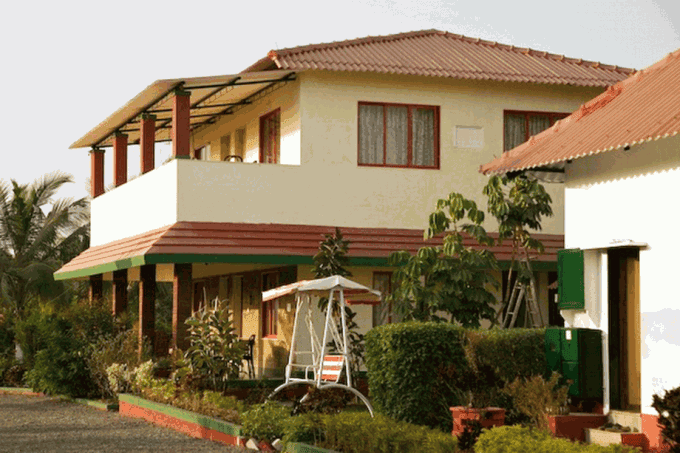 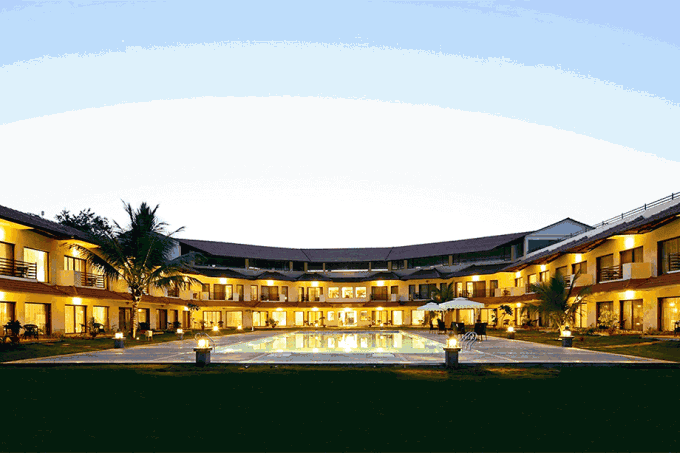 So, if you want to enjoy cool climate with the joyful environment then this stay is perfect for you. 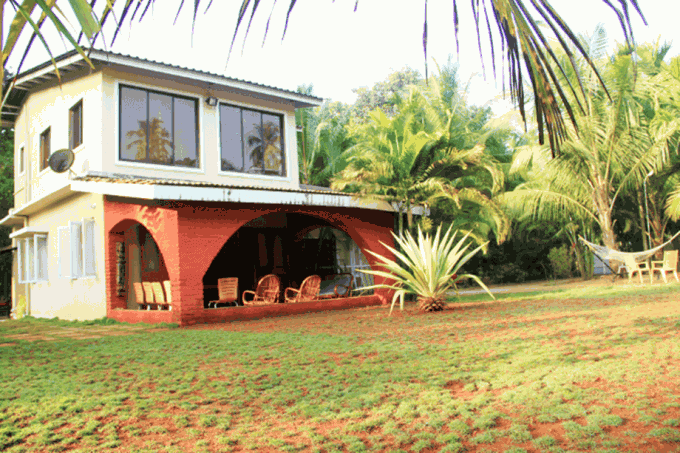 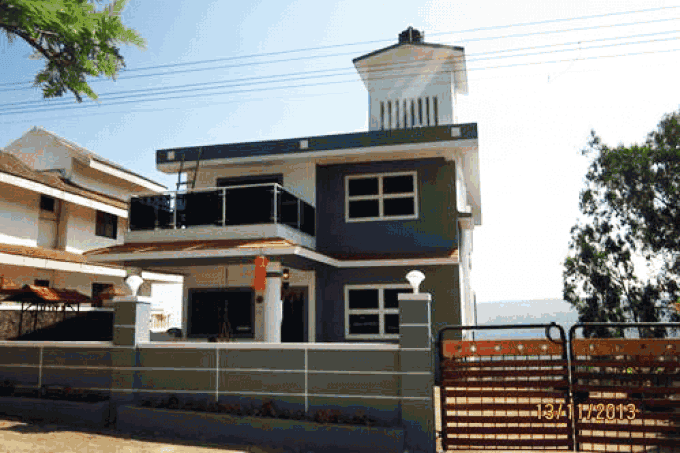 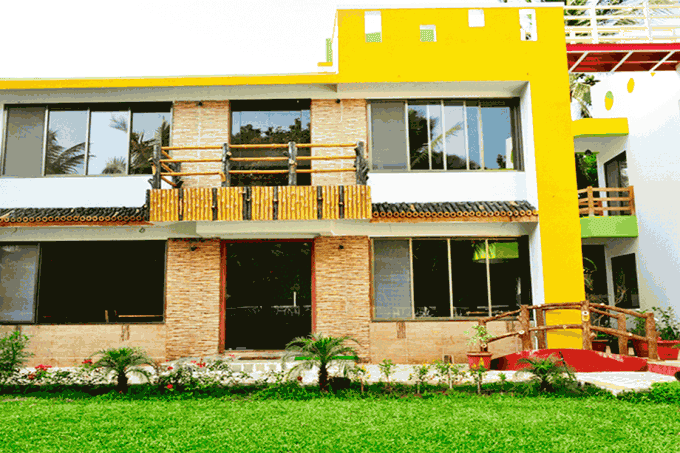 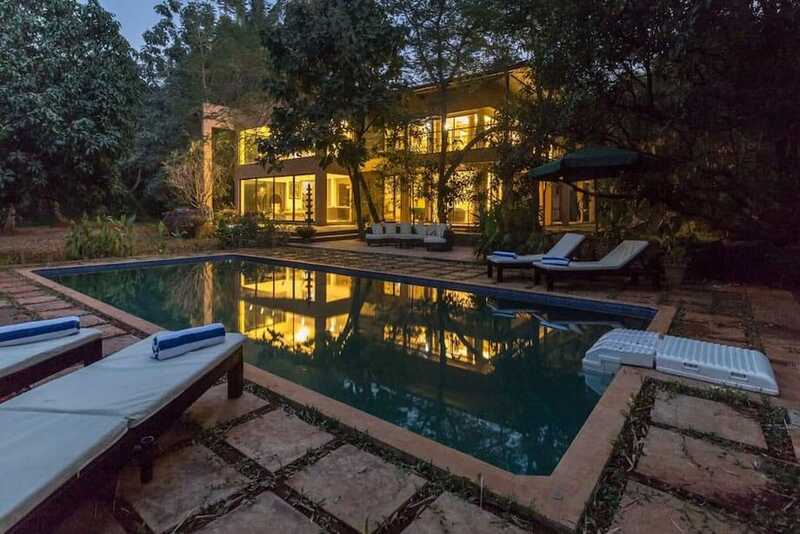 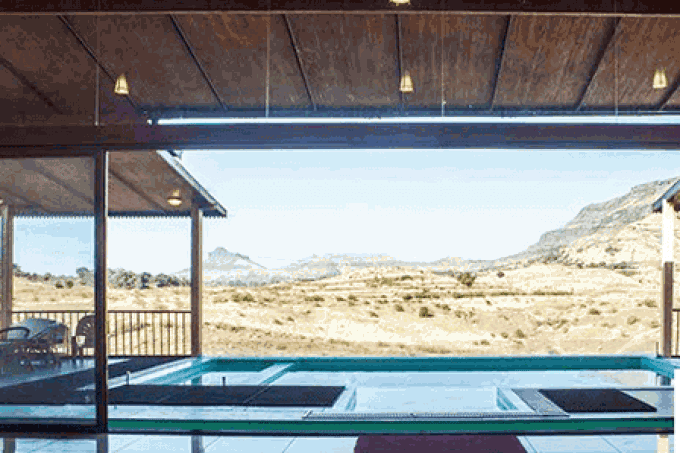 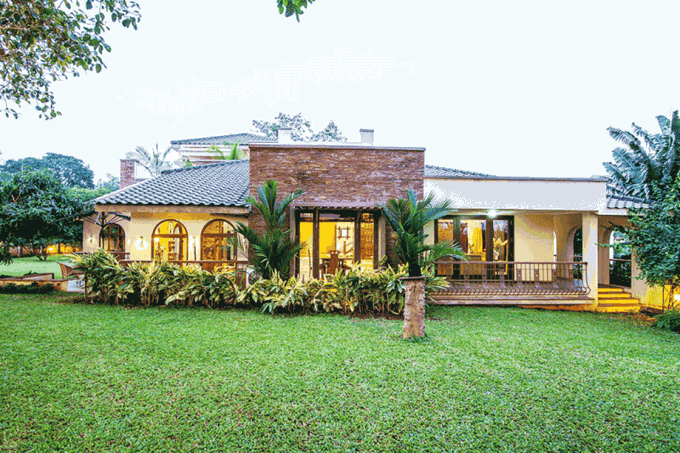 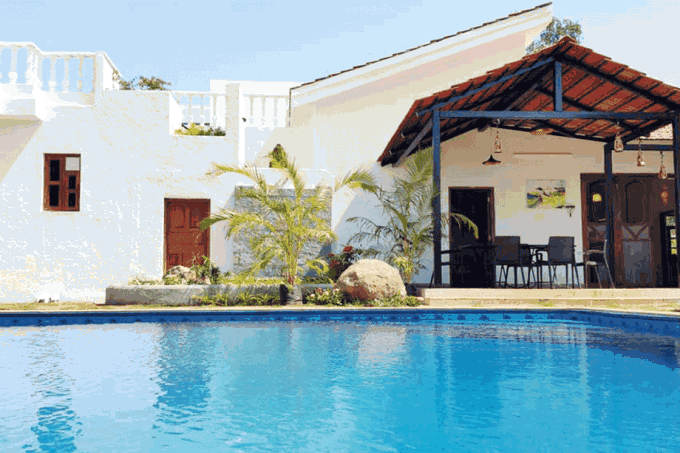 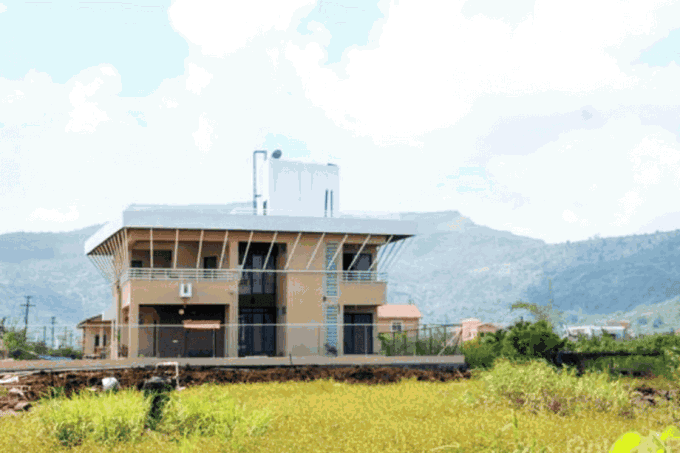 This villa offers 4 bedrooms and can accommodate up to 16 people. 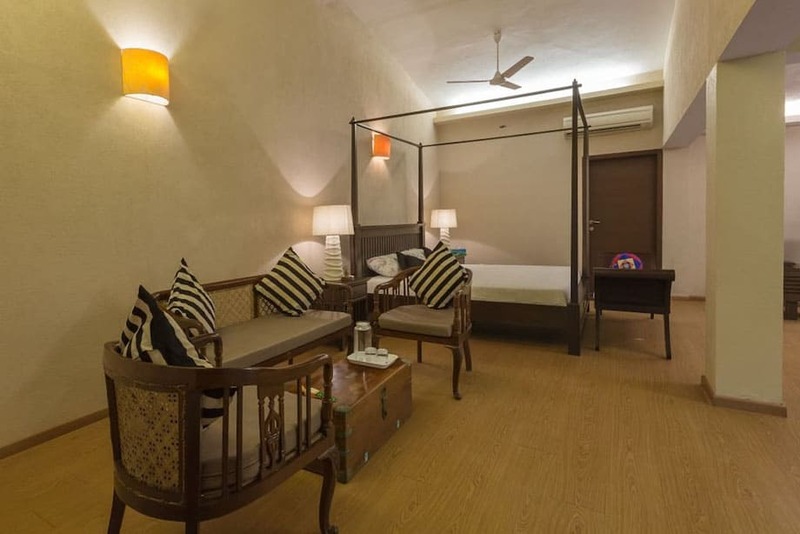 The bedrooms are ultra-spacious and fully air-conditioned. 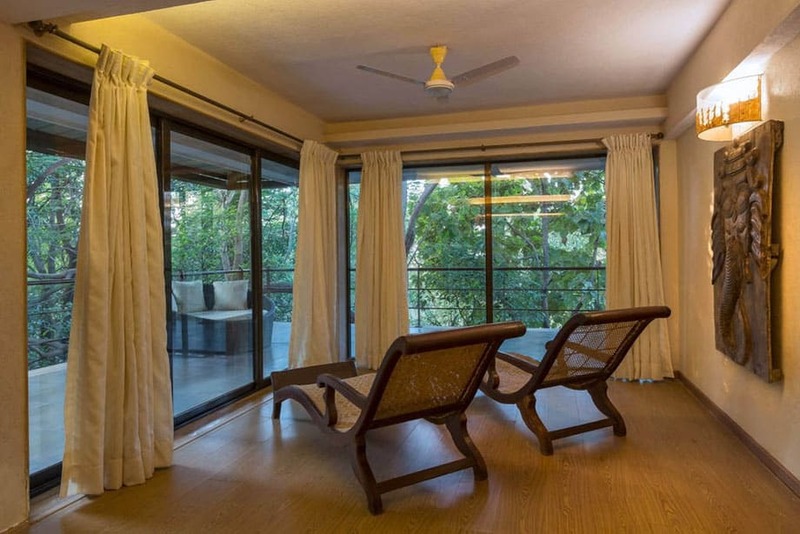 Each room has an individual seating area and is well-furnished with contemporary furniture. 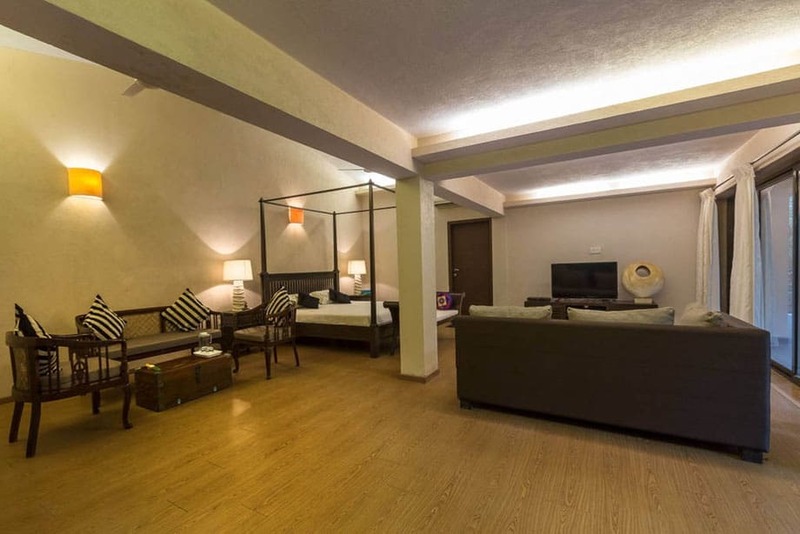 All rooms also have an en-suite and basic toiletries are available.